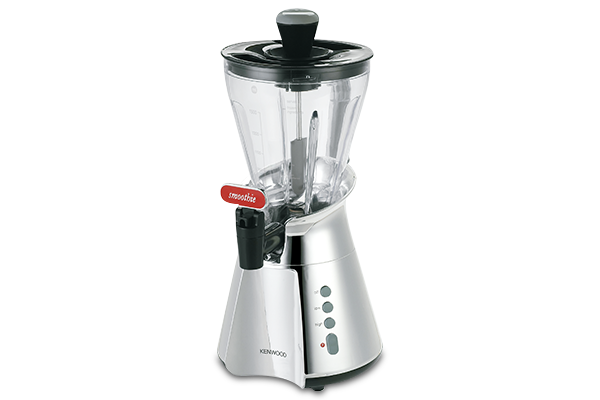 The high quality stainless steel Kenwood blades and 360° stir stick ensure the best texture and blends of ice, fruit, yogurt and ice cream to create delicious smoothies to enjoy any time. 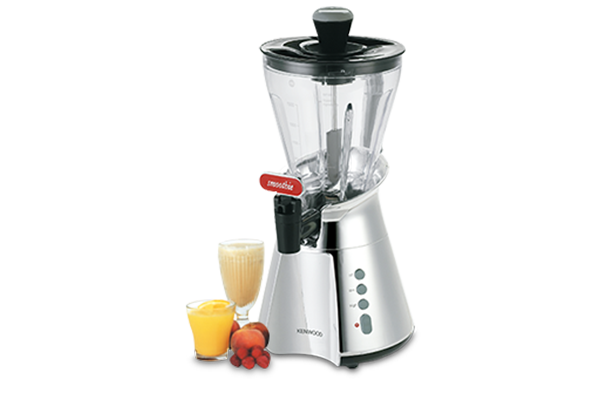 And when it's all ready to serve, there's a handy tap for pouring your smoothies into your favourite glasses. Patented 360° spatula stir stick for maximum mixing efficiency. Free recipe book included - full of nutritional, quick and fun recipes.